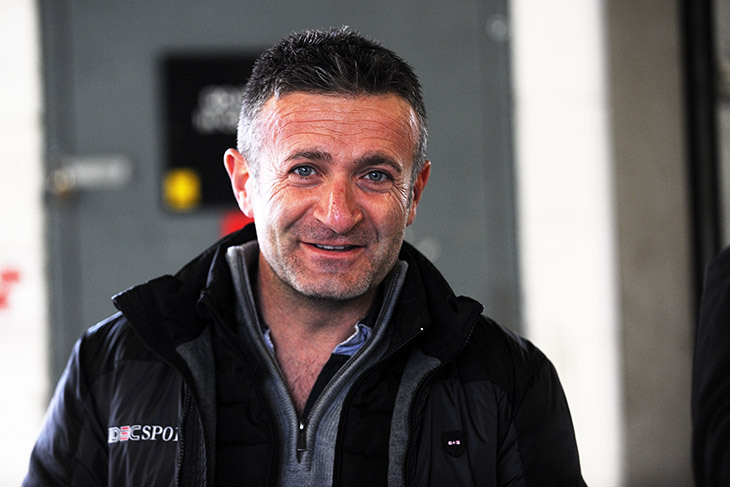 Nic Minassian continues as coordinator for the Aston Martin-backed Masters Endurance Legends Series in 2019 with the series showing real potential, despite the addition to the historic racing calendar of a direct competitor series this year from Patrick Peter’s organisation (Endurance Racing Legends). DSC spoke to the Frenchman to get an update on the series ahead of its second season. 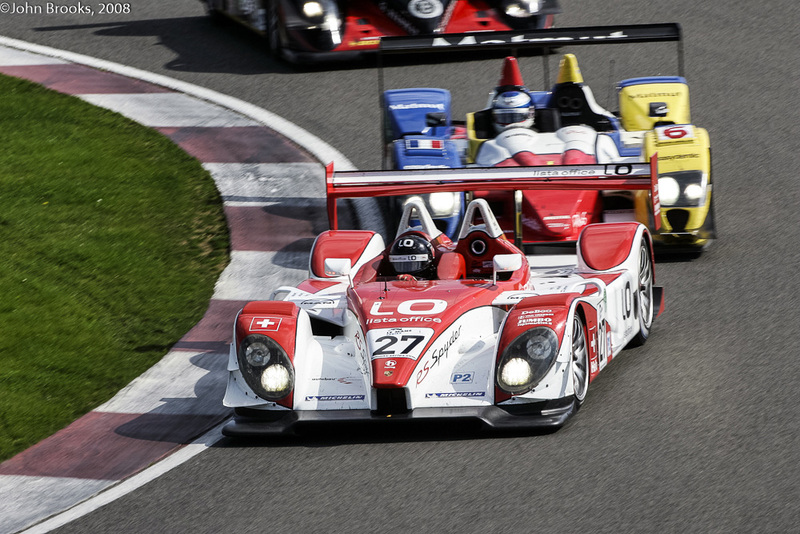 “Yes we will see some cars decide to do one series and not the other,” Minassian told DSC. 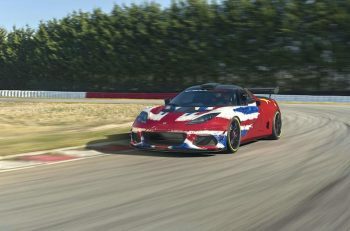 “But we are looking pretty strong for the year, the changes we have made to make this a real series, with points through the season, have encouraged a number of drivers to bring their cars out. 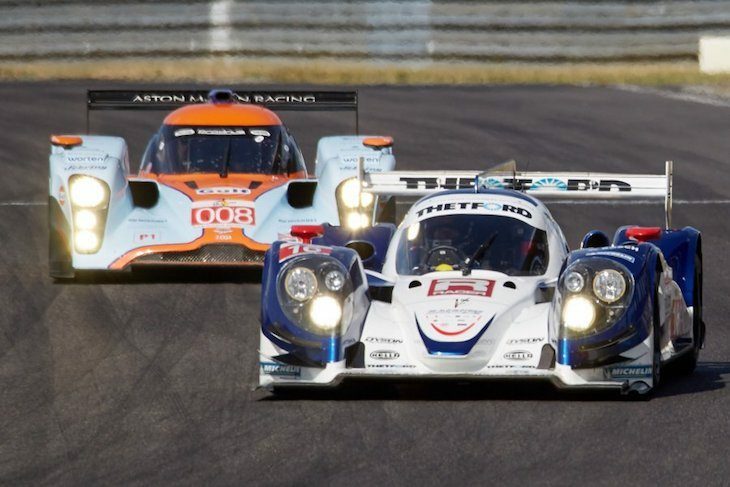 “We’re finding too that more owners are learning how to operate their cars in race conditions, something that is a bigger barrier than many might think even for cars that are just a few years past their last contemporary races. Minassian believes that most races for the season will see entries of around or above 20 cars, with the season highlight at the Silverstone Classic likely to draw rather more than that. 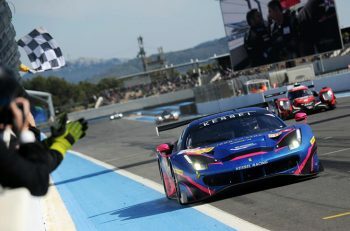 The series has high hopes too for its round supporting the French Historic GP at Magny Cours. 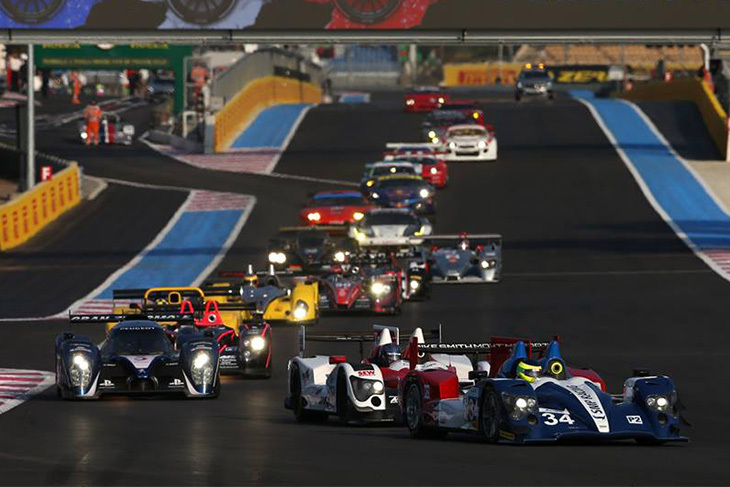 Another highlight for many will be the event that supports the second round of the European Le Mans Series at Monza in May. 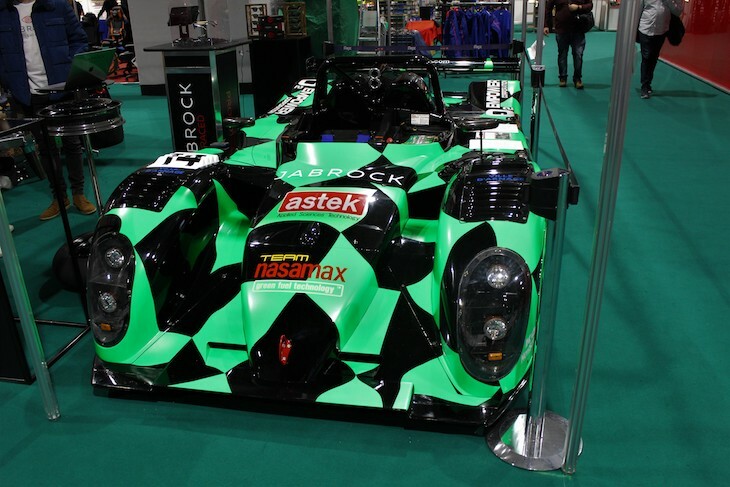 Other highlights hoped for during the season include a return of some of the Peugeot 908s in private hands, together with Steve Tandy’s immaculate ex-Dyson Racing Lola Mazda LMP1. 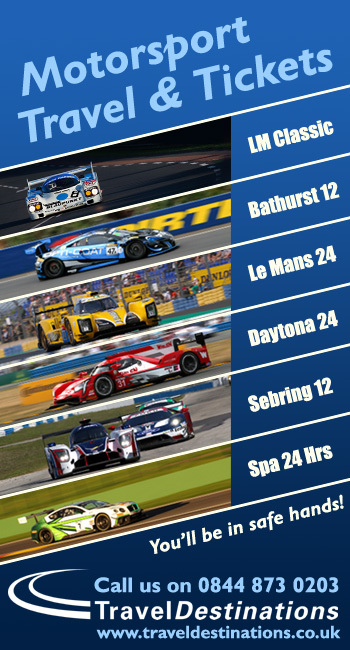 These, plus potential appearances from an HPD LMP1, Panoz GTR-1, Bentley Speed 8, Audi R8, Nasamax LMP900 and a Porsche RS Spyder.